A few lines in your will can set up a gift to the Springfield Museums. A bequest does not take effect until your death. It is a gift that does not affect your current assets or cash flow. You can give us a specific asset, or a share of what is left after your gifts to your family and friends. Your bequest can support a particular Museum, or allow us to use it for our greatest needs when your gift is received. If your circumstances change, you can easily change your will. One of our biggest initiatives is to enhance our planned giving program, in the hopes that we will attract donors like you to help us create a better tomorrow. Naming the Museums as a beneficiary in your will builds our long-term financial strength and allows you to create a meaningful legacy. 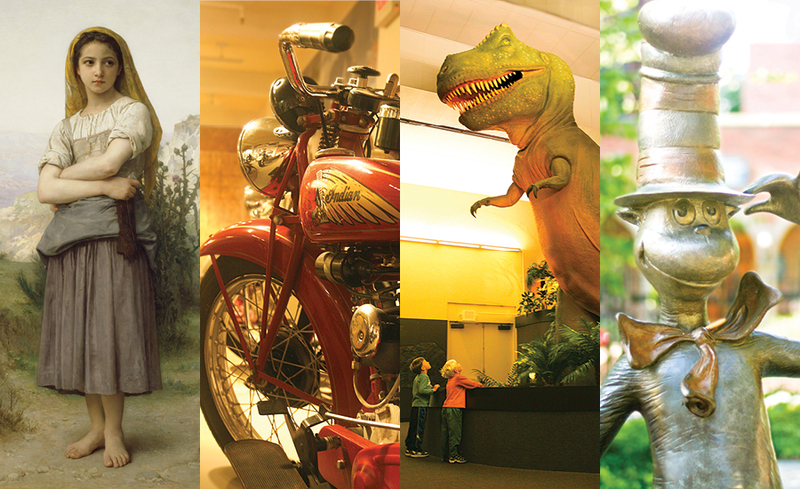 Once you inform us of your plans, you become a member of the Springfield Museums Legacy Society. In recognition of this selflessness and dedication to the Museums, members of The Legacy Society receive an invitation to a gathering each year, and receive invitations to special events and exhibits. A bequest is one of the easiest gifts you can make to significantly impact the work of the Museums. If you are creating your will or trust for the first time, you may simply include a charitable bequest among all of the other bequests you include as part of your overall estate distribution plan. If you already have a will or living trust, you can add a bequest to the Springfield Museums by preparing a simple codicil to your will or amendment to your trust. Your bequest could be a dollar amount, a specific asset such as artwork, or a percentage of your estate. A bequest could also be made from the residue of your estate or what is left after gifts have been made to your heirs. The Springfield Museums can provide your attorney sample language when drafting a bequest. Please contact us for more information. If you have a life insurance policy that is no longer needed to fulfill the purpose for which it was originally intended (for example, your children are now grown), you can designate the Springfield Museums as a policy beneficiary at whatever amount you feel is appropriate. The proceeds that are payable to us will not be subject to estate tax. Designating a charity as the beneficiary of a retirement plan is often the most tax-wise use of retirement plan assets in your estate. Retirement plan assets are subject to income tax in the hands of an individual beneficiary, and, depending on the size of your estate, they could be subject to estate tax as well. However, any amounts distributed to a non-profit will be distributed tax free. 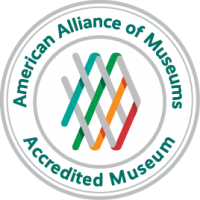 If you plan to provide support to the Springfield Museums through your estate, retirement assets may be your best choice. As with an insurance policy, you create the gift simply by naming the Museums as a beneficiary of your retirement account.